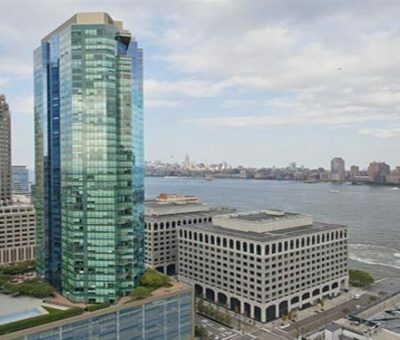 Located at a spectacular setting on the Hudson riverfront, our Jersey City Residence provides panoramic views of both the Jersey City as well as the Manhattan skyline. 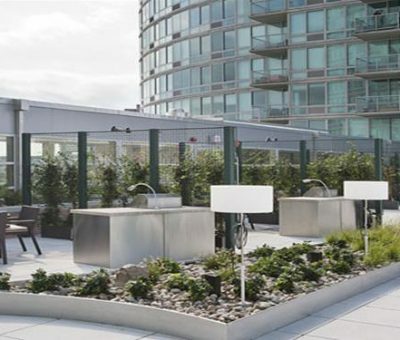 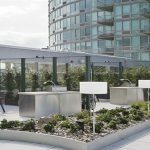 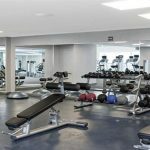 Whether you are looking for corporate housing in Jersey City due to your temporary business assignments or you want upscale accommodations for your vacation in Jersey City, the Jersey City Residence promises furnished apartment living at its best. 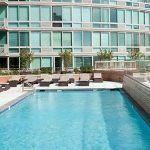 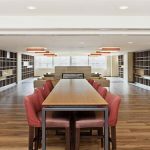 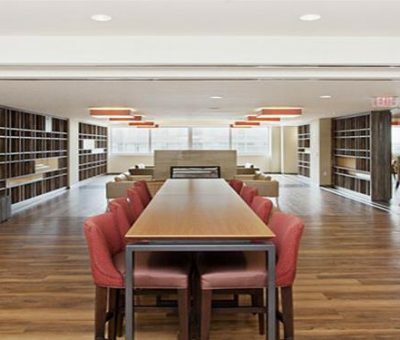 The number of amenities in this Jersey City rental property will exceed your imagination and can cater to a wide variety of lifestyles. 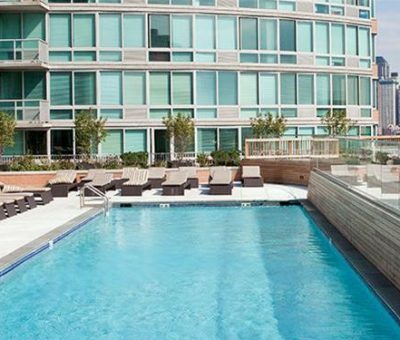 Looking for the ultimate city living experience in Jersey City? 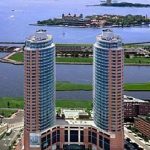 Globe Quarters brings you the best furnished apartments in downtown Jersey City, housed in a towering residence that is located just steps from the ferry to Manhattan and three blocks away from the PATH train. 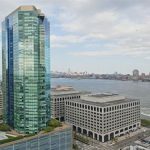 You can easily head to the Newport Mall, or shop in the Paulus Hook neighborhood, or take the Holland Tunnel into Manhattan, and so much more. 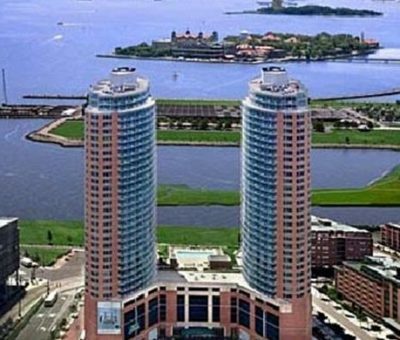 For those who want the best in Jersey City corporate housing, nothing beats what this apartment complex can offer you. 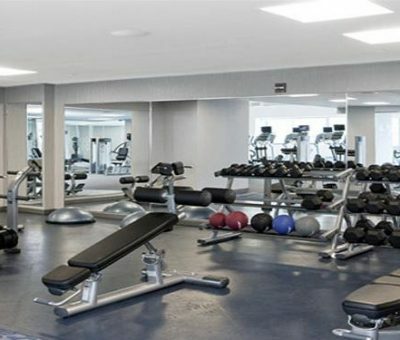 Stay at the Jersey City Residence and get ready to be impressed!